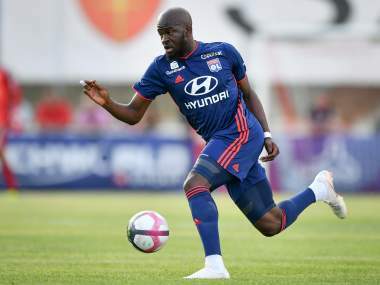 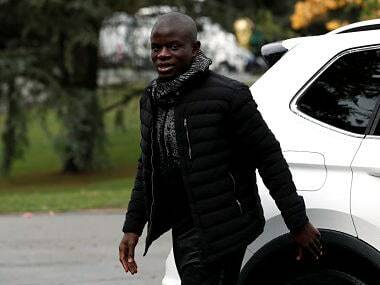 Kante has become a fan favourite in England since winning the Premier League with Leicester in 2016, before lifting the trophy again the following season at Chelsea and being named PFA Player of the Year. 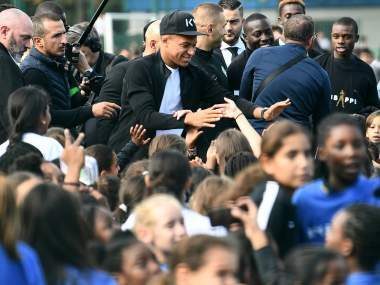 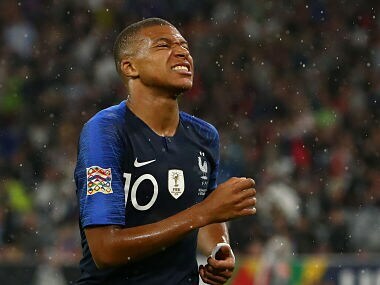 Mbappe, who last week made the front cover of Time magazine, talked to kids kitted out in the French colours with the name of their local hero emblazoned on their backs. 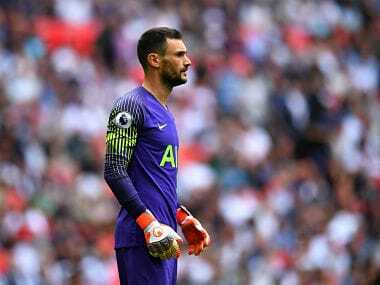 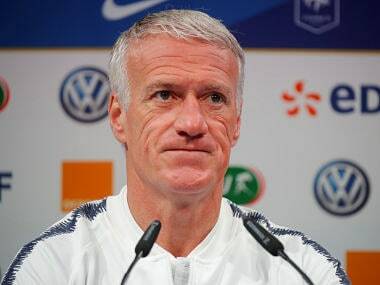 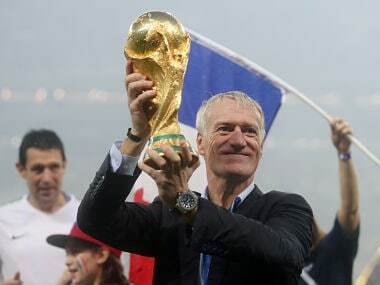 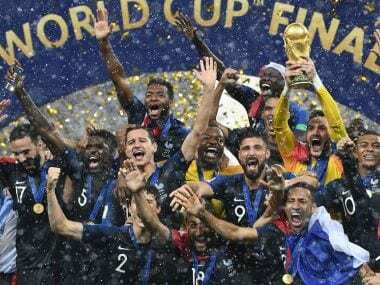 Just weeks after playing a key role in France's World Cup glory, Lloris was pulled over in a routine stop on 24 August at 2:20 am in Gloucester Place, central London. 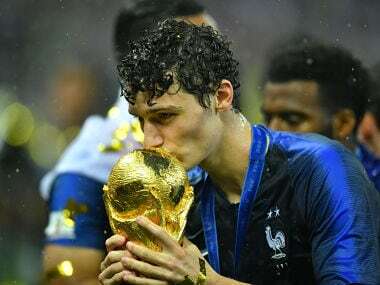 Bayern Munich reportedly agreed a deal with Stuttgart before the World Cup, for Benjamin Pavard to join the German champions in 2019.